The overwhelming majority of Houston business attorneys bill clients by the hour and will not or cannot offer alternative fee agreements because of burdensome internal policies or an unwillingness to share the risks of litigation with their clients. A small number of smaller law firms offer contingency fee or a blend of hourly and contingency fee, but almost always require a potential monetary damage recovery in order to proceed. 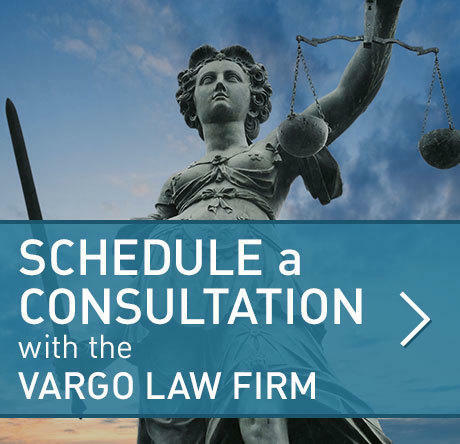 The Vargo Law Firm has imagination and faith in our ability and are willing to explore fee agreements that work for our attorneys and clients. For example, the Vargo Law Firm has offered and/or represented clients in litigation on hourly fee agreements, pure contingent fee agreements, blended hourly-contingency agreements, contingent equity in a client’s business, and contingent interest in oil and gas wells. There are many things to before litigating. In a litigation matter, both the attorney and client should consider: What are the out of pocket costs? Who is paying the costs? How long with the litigation take? Where are the witnesses, meetings, and/or courthouse? 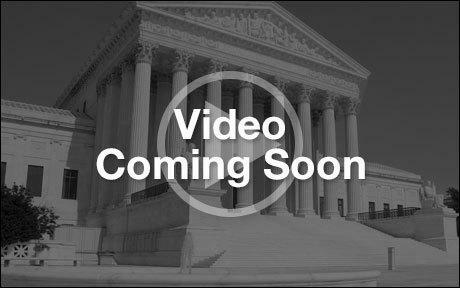 What is the likelihood of settlement? Are clients and attorneys incentivized to consider reasonable settlement offers? What settlement discussions if any have been had prior to engagement? What value does the attorney bring to the controversy? What effect will the litigation have on the client’s business? How voluminous are the paper and electronic records? Will the client have to post bond associated with extraordinary relief if granted?